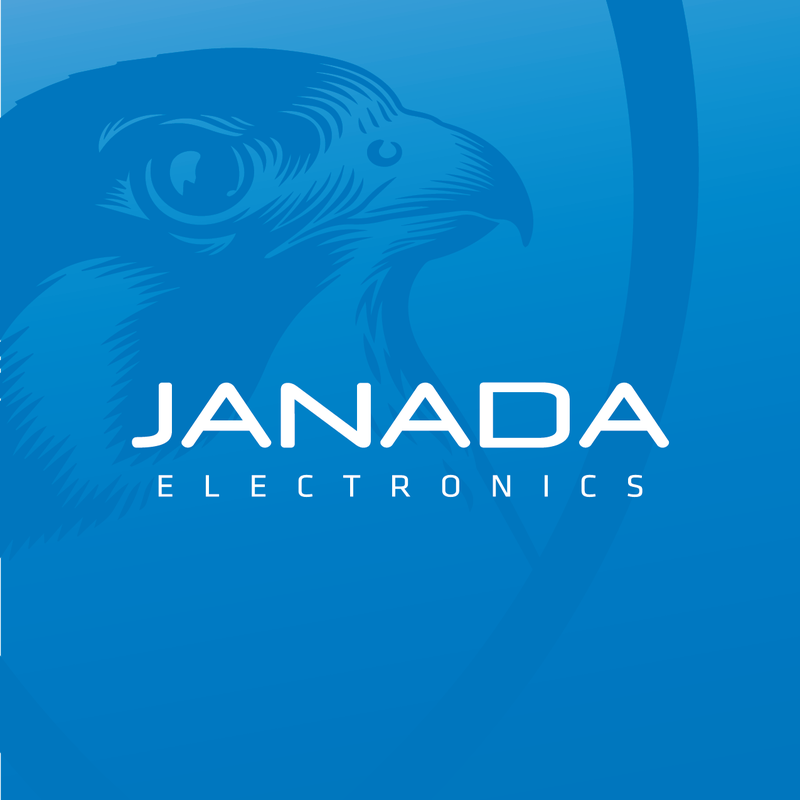 Established in 2008 as a turnkey solution company headquartered in Bahrain, JANADA Electronics delivers as an authorized agent, distributor and authority of technology that makes a difference in bringing the best to secure communities. JANADA Consumer Goods is a due diligence investment and partnership company dedicated to launching premium brands in the GCC. We currently hold exclusive agencies for leading nutritional products for military and commercial use. Primarily functioning as a logistical extension of corporate communications for external business, JANADA PUBLICITY & ADVERTISING (JPA) additionally serves as an internal design house that delivers agency level marketing and branding support.